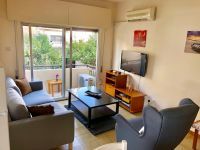 A bright and spacious one-bedroom apartment, just a few metres from the beach with sea view. 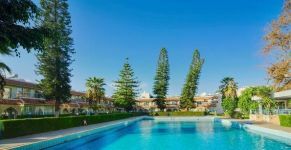 Situated on the first floor in one of the blocks first built in Amathus, the ancient city and Unesco World Heritage Site. 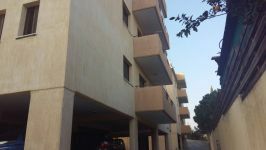 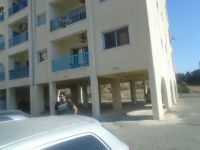 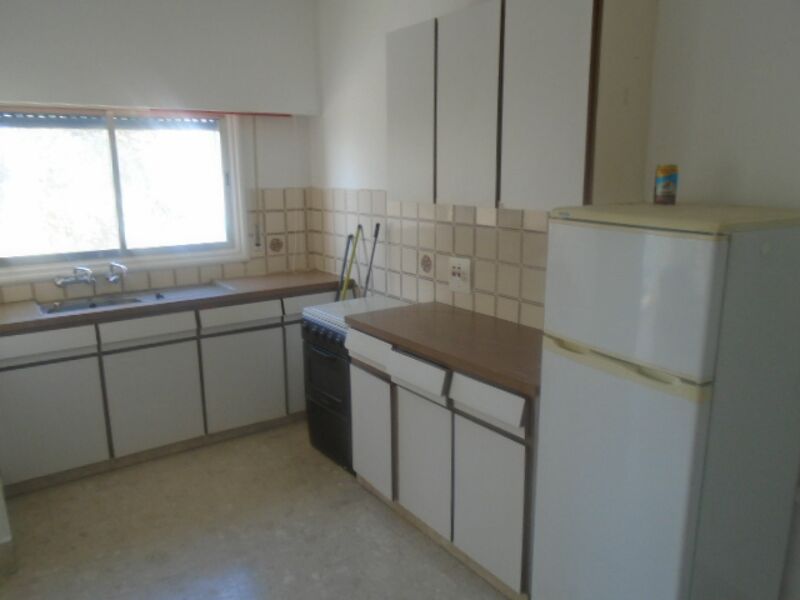 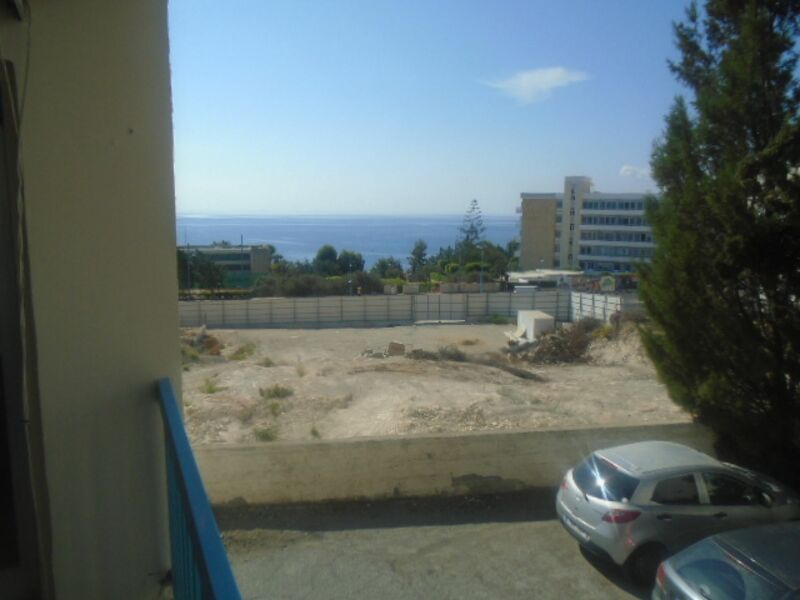 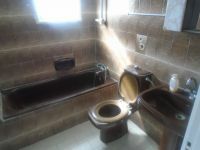 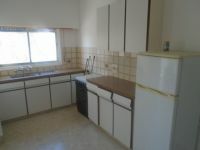 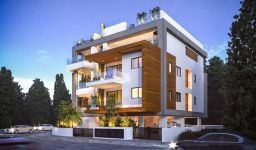 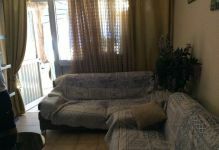 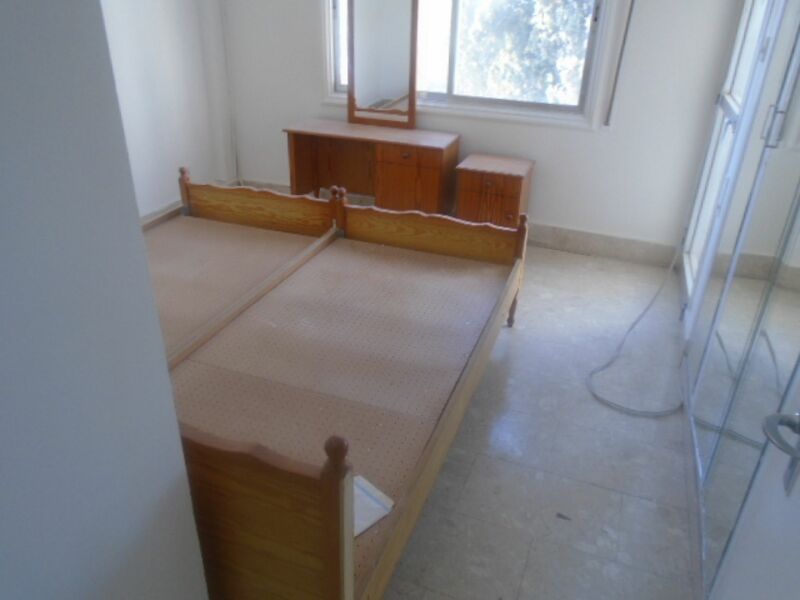 Conveniently located near amenities and a stone away from the buzzing town of Limassol. 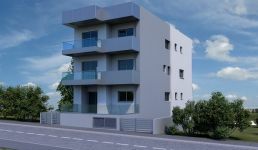 The property is part furnished and offered as a blank canvas for you to personalise to your own taste. 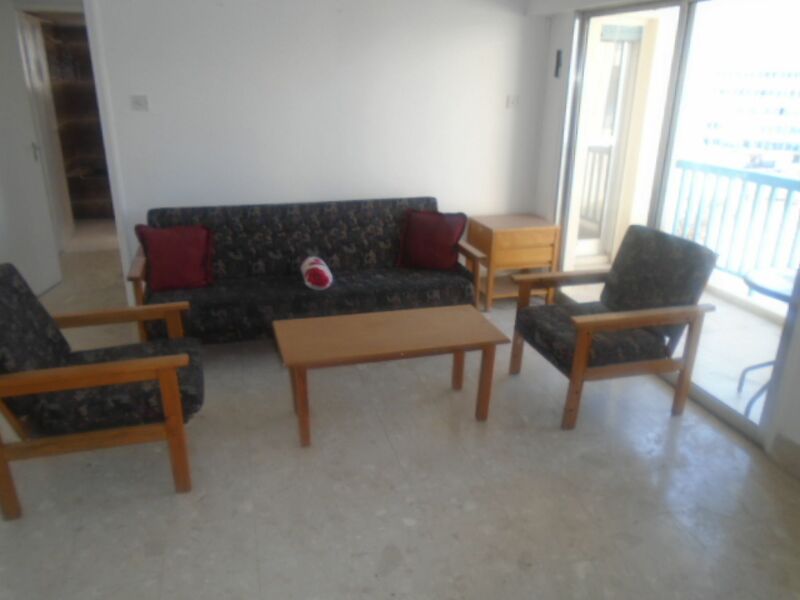 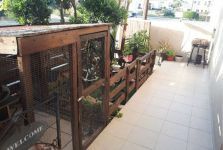 The accomodation comprises open plan living room with fitted kitchen area and a balcony off. 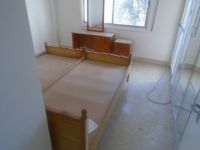 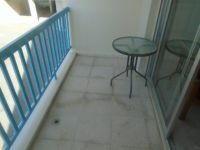 There is a double bedroom with access to balcony and a bathroom. Each room has air condition and side sea views.